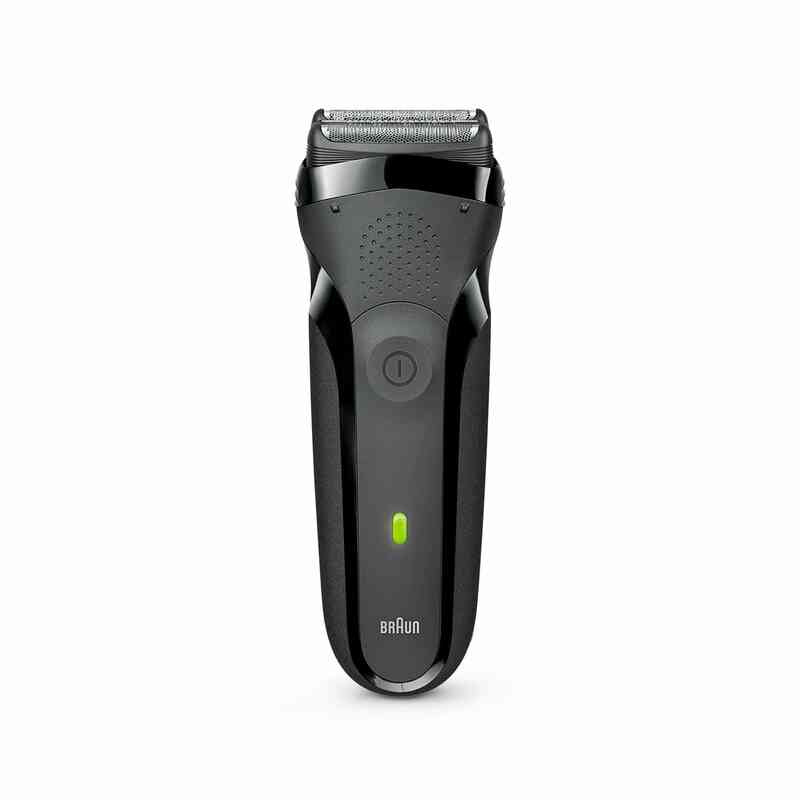 Series 3 300s shaver with protective cap, black. Braun's brilliant series 3 shaver. Finally an electric razor I can enjoy!